The new Sundance slasher pic, Silent House, starring that other Olsen sister, Elizabeth — has a new “virtual” one-sheet out. Is this the wave of the future for the movie poster? Unfortunately, WordPress doesn’t play well with Flash, so you’ll have to check it out HERE! 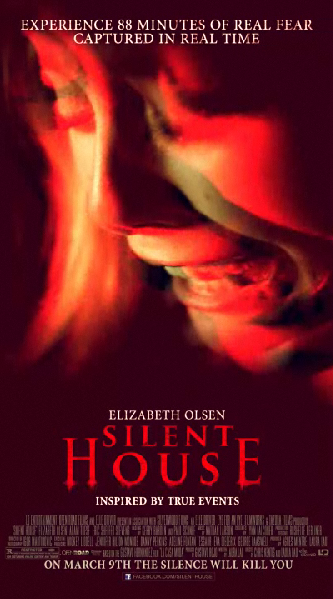 This entry was posted in 2000s posters, Horror movie posters, Pop Culture, Sci-Fi movie posters, Thriller movie posters and tagged elizabeth olsen, movie poster, poster, silent house, trailer by russ. Bookmark the permalink.